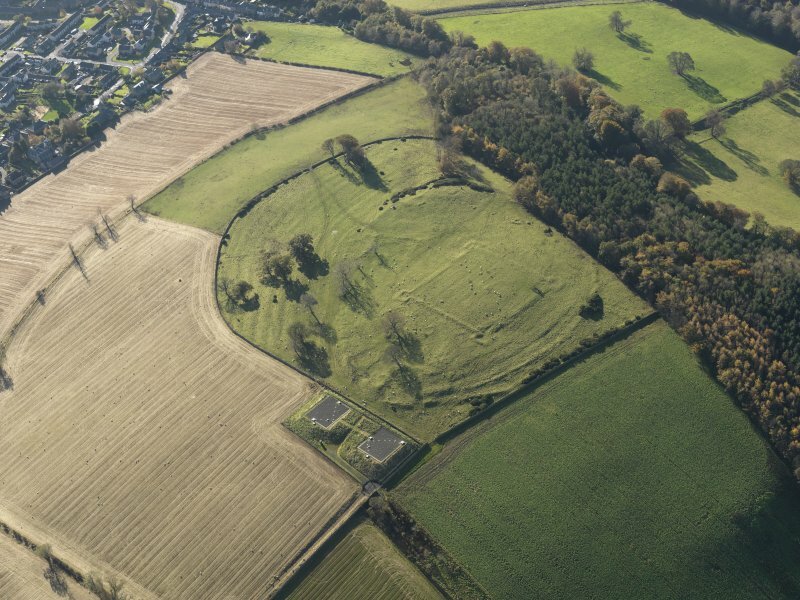 Oblique aerial view of the remains of the fort and redoubt at Duns Law, taken from the NE. Description Oblique aerial view of the remains of the fort and redoubt at Duns Law, taken from the NE. >> Item Level (DP 049914) Oblique aerial view of the remains of the fort and redoubt at Duns Law, taken from the NE.